This month I’m sharing a book that I totally enjoyed and think is a truly relevant read in this time of unsettling fears (unfounded IMHO) regarding transgender persons and their rights to free access/privacy. THE ART OF BEING NORMAL is a look into the life of teens who face gender dysmorphia–and may seek to transition. 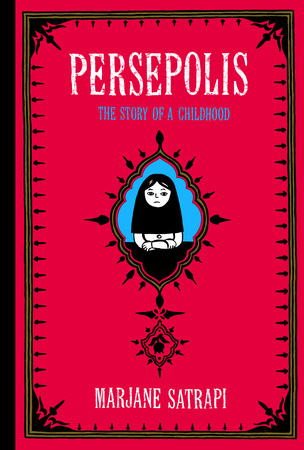 It’s a really excellent read I’d recommend to readers of all ages. This is a contemporary YA story about two teenagers struggling with gender identity. I don’t want to give away any spoilers, so forgive me if this is a little light on plot summary. The book is set in England, and is delightful in its Britishness. David Piper wants to be a girl. He’s 14 and tracking how his “alien” body grows and sprouts and becomes something he cannot tolerate. Everyone thinks he’s gay–but he believes he’s a girl trapped in a male body, and spends hours lounging in cast-off girl clothes when his family is out and he is alone. He is a social misfit, having only two friends–and wants so desperately to tell his parents how he truly feels–that he is transgender–but is afraid to disappoint them. David attends Eden Park school, housed in a rather affluent neighborhood, and yet still containing all the rude elements of teen society–David’s bullied mercilessly by a group of classmates. Leo Denton lives in Cloverdale, a very poor neighborhood. I believe the term “Council Estates” is one that would be applied–which is the British equivalent of “welfare housing” in the States. It’s a mess of a place and he and his two sisters live with their mother, a gal very much in the market for a decent man. Leo’s father split before he was even born, and Leo idolizes the idea of having a father. That isn’t so hard when his homelife is dismal. Leo was a star pupil at the Cloverdale school, he’s brilliant at Maths, but an “incident” has caused him to transfer to Eden Park. David wants to reach out to Leo, senses his deep loneliness, but Leo brushes off most attempts at friendship, including David’s. Leo wants to keep his head down and not cause a stir–even though the whole of Eden Park’s students think Leo must have been a troublemaker–maybe even violent–to allow his transfer. One day, when David is being tormented by the bullies, Leo snaps–his temper really has been a problem in the past. Their mutual punishment–detention–puts them in close proximity. Leo feels bad for David, sees something in him that he recognizes in himself, and he offers to help David in math–a subject David is failing. They develop a tentative friendship, and this is problematic for Leo. As is his attraction and budding friendship (maybe more) with Alicia a self-styled singer/songwriter and one of the class’ most popular girls. This is such a fantastic and affirming story. There’s a bit of a love interest brewing between Alicia and Leo which leads to consequences only Leo could have seen coming. David is Leo’s staunchest friend and supporter, and when things go bad at school it is David who tries to fix them. David has his own challenges, and being friends with Leo, and learning from Leo’s struggles, allows him to build the skills and strength necessary to come out to his parents, and begin the path towards transitioning therapies. I don’t want to say that things got easier for David after those revelations, but many of his fears were assuaged and his contentment regarding becoming his true self: “Kate” was so spectacularly joyous. This is a teen book, but it’s really clean. Also, it’s touching and tender and poignant and captivating. I found myself so rooting for both David and Leo to find their own “normal” which required them to be honest, build friendships and allies, and those activities surely assisted them in reaching their goals. It was a fantastic read for teens, particularly those who may also be questioning their gender identity. I say this because it was a candidly told story that felt relatable and with sufficient depth of both character and plot to be a realistic emotional resource. 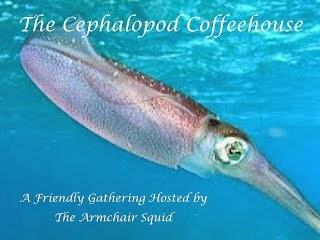 I really enjoyed! Interested? 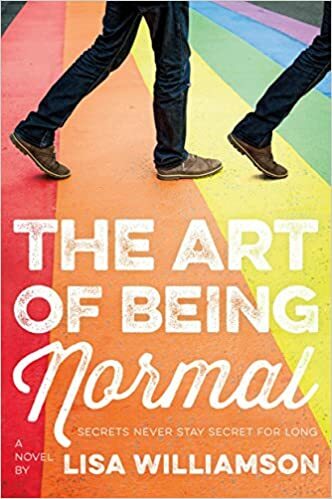 You can find THE ART OF BEING NORMAL on Goodreads, Amazon, and Barnes & Noble. Paperback copies are on sale right now, but the ebook and hardcover will be released May 31st. I received a review copy of this book via NetGalley. Be sure to hop on over to all the other blogs sharing their fave book of the month, and keep reading my friends! Odd Hearts CHARGED–Review and Giveaway! Hi there! 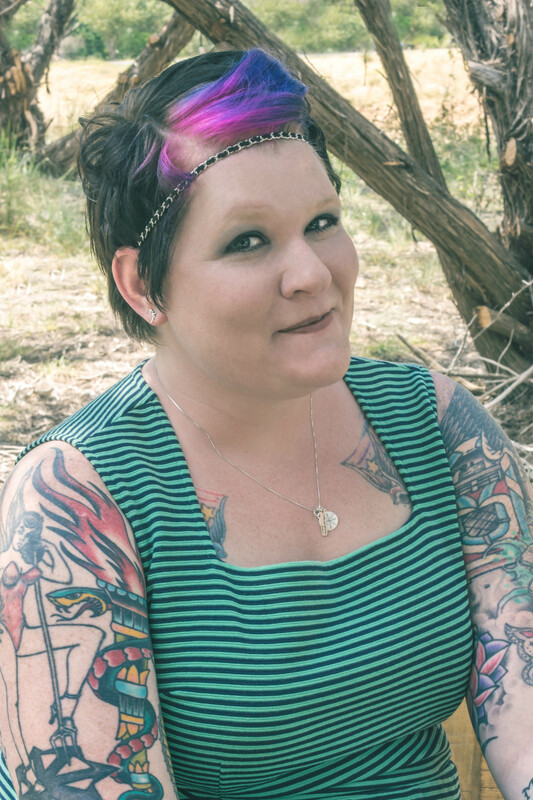 I’m so excited to share an excerpt, review and giveaway in support of a brand new contemporary romance from Jay Crownover. CHARGED is the second book in her new Saints of Denver series. You know I really enjoyed BUILT, so I had to keep reading this series! Catch the excerpt and be sure to enter the $25 GC and signed book giveaway below! From the New York Times bestselling author of the Marked Men books comes the second installment in the Saints of Denver series featuring a bad girl and a by-the-book attorney who could be her salvation…or her ruin. While this is the second book in a series, it can be enjoyed on its own. Avett Walker is a 22 year old mess. She’s been arrested as an accessory to rob her father’s former bar, even though she didn’t do it. Nope, her good-for-nothing junkie boyfriend thought up that scheme, and he hit Avett when she wouldn’t help. Still, he’s claiming it was all her idea and Avett’s in jail awaiting arraignment when a clearly high-priced (if his suit means anything) lawyer arrives. Quaid Jackson doesn’t want to hear Avett’s story. He’s used to defending scumballs if the price is right and he’s on a retainer from the new owner of Avett’s father’s bar–Rome. Avett can’t even fathom the reason behind that. Thing is, there are tons of people who owe Avett’s father a debt of honor, as one might call it. Avett is one of them, but she can’t seem to ever make the right choice. That she’s attracted to the no-nonsense Quaid is simply proof-positive. Quaid Jackson is a poor boy done good. Literally. He worked his way from nothing to an almost-guaranteed partnership in his firm. Unfortunately, all his wealth and standing is beginning to feel a bit hollow. His marriage to his high school sweetheart turned out to be a big sham, and he’s on the hook for the divorce. His luxury apartment has every furnishing, but no soul. Meeting Avett, who is so completely woebegone over her bad choices and earnest in her desire to make reparations, is a gust of fresh air for his jaded heart. You can expect Avett’s troubles to double, and triple in this romantic suspense. See, her ex turned to selling drugs to support his habit, and…well, like a lot of junkies, he used the drugs he was supposed to sell. Knowing his suppliers will kill him if he doesn’t turn over the cash causes him to implicate Avett! Just when she’s almost getting things worked out with her family–WHAM!! Huge problems with the drug lords. While Quaid is no longer on her case, he’s totally willing to bear Avett’s burdens for her. I liked the book a lot. I really identified with Avett’s sorrow and desire to fix things. She’s had some bad experiences, including losing a good friend a few years back for reasons she takes as her own. It’s made her semi-self-destructive. Being around Quaid helps her take steps to building back her self-esteem, and each time she makes amends to someone she’s hurt brings Avett more in-line with the kind of woman she wants to be. Quaid is a stand-up guy, and he’s ready to defend Avett against snarky district attorneys and murderous drug kingpins. I had a LITTLE trouble accepting his rationalizations at times–any physical relationship with a client is really frowned upon, ethically, but I totally dug how he wanted to get a new start in life, and that meant thinking beyond his nouveaux-riche world. I liked how he took charge of his career, and made choices that were healthy for him. I totally saw the end coming, and yet wasn’t even a little disappointed, which I think is a hallmark of a good story. There’s some nice sexytimes, but the book is mostly all about redemption, and how to get out of a bad mess of your own making. Interested? You can find CHARGED on Goodreads, Amazon, iBooks, Barnes & Noble, and Kobo. And don’t miss the first titles in The Saints of Denver Series, LEVELED and BUILT. Click on this Rafflecopter giveaway link for your chance to win a $25 gift card to Amazon or Barnes & Noble–winner’s choice–and a signed copy of BUILT. Hi there! Today I’m sharing a review for a newly release contemporary M/M romantic suspense from Annabelle Jacobs. CHASING SHADOWS features a grieving man who finds more than he expects–including love–when he sets out to collect the belongings of his missing, presumed drowned, brother. 4.5 stars for this contemporary M/M romantic suspense. Jamie Matthews is heartsick over the apparent drowning of his water-phobic younger brother, Michael. He goes to Cornwall to pack up his brother’s effects from the rental cottage he’d taken–and hoping to investigate a bit more himself. He can’t believe Micheal would willingly enter the roiling ocean he’d been so carefully sketching, no matter how hot the day had been. Jamie’s grief is so acute, and so accessible. He and Michael were best mates, shared an apartment together and all once they both left uni. Being without his brother is a constant nagging ache that brings Jamie sleepless nights and loss of appetite. Jamie meets Felix Bergstrom, caretaker for Michael’s cottage and a former British Army soldier. Felix has his suspicions about a recent emigre to the Cornwall coast: Karl Weston, an old army acquaintance and millionaire businessman. Felix believes that Weston may have had a hand in the death of their mutual friend, Jason, less than a year ago. Felix has been maintaining an unofficial surveillance on Weston over the last several weeks, but never noticed Weston and Michael interacting. Like the police, he believes that Michael drowned. Jamie doesn’t trust Felix–not after he finds him in the cottage rummaging through Michael’s belongings. He can tell Felix is holding back information about Weston, and–because he’s grasping for any information about Michael–that burns. Felix does have some sympathy, and is encouraged by his friends to confess all he knows about Weston, however little it helps Jamie. Naturally, things go awry. And that’s where the suspense builds. This comes at the near tail-end of the book, with a dramatic discovery, terrific impatience and more than one unexpected turn. I really liked how Weston was characterized. He’s this suave, smarmy guy, with ultimate confidence. And, he’s so manipulative, but in a way that gets his way and lets you know he’s taking it. He’s smug, and stone cold, and never felt overblown or cartoony. We don’t deal with Weston much, in person, but when we do, he leaves an impact. Felix and Jamie are really such a good pair. I’m glad that they could get past their insecurities enough to find some peace. The end is a spectacular reveal, with an HEA that may surprise. For me, I was very satisfied. Interested? 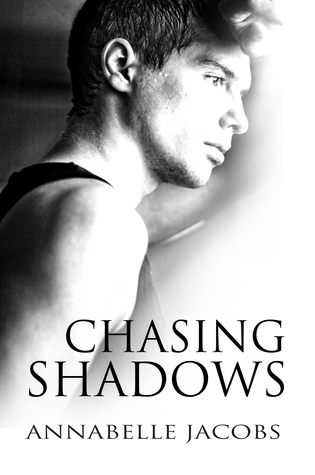 You can find CHASING SHADOWS on Goodreads, Amazon, Barnes & Noble, All Romance and Smashwords. Hi there! Today I’m sharing a release day review for a new M/M romantic suspense from HelenKay Dimon. MR. AND MR. SMITH is a spy/counter-spy drama that features two US agents abroad who meet, fall in love, and then discover neither is who they claim to be. For these agents to survive, they have to trust one another–when they probably shouldn’t. 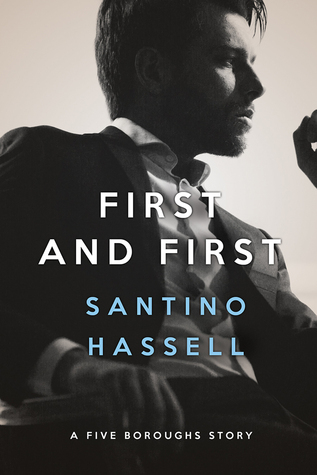 Fisher is a CIA operative working in London as part of a well-oiled extraction team. The book opens with Fisher’s house being invaded and the message that his secret lover, Zach, has been kidnapped. Fisher must now come clean to his team about his sexuality (funnily enough none of these guys had any misconceptions of Fisher’s sexuality…) and his lover. The attempt to recover Zach turns Fisher inside out and upside down. Mostly because Zach’s on the wrong side of the gun. Yup. Is Zach, as he later claims, a deep cover operative investigating international human trafficker organization–Pentasus? Or, is Zach just a bad dude. The rest of the book is Fisher and Zach coming to terms with their secret lives. They had been living together, secretly, for months, and Fisher had thought he’d found a man to spend his life with–until Zach’s Big Secrets are revealed. The time frame of the book is really compressed–the whole span is roughly 48 hours, so we have an hour-by-hour unfolding of their relationship–from fury and betrayal, to reconnection and resolve. Zach must get back to his role, and Fisher thinks it’s a suicide mission. It likely is–except Fisher won’t stand for it. Interested? You can find MR. AND MR. SMITH on Goodreads, Amazon (US, UK) Barnes & Noble, Kobo, iBooks, GooglePlay, and BAM.